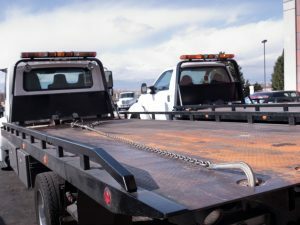 What do you do if you need a vehicle towed, but it’s larger than a regular car, yet not as large as a heavy-duty vehicle? In that case, you will need the help of a medium-duty towing service. Medium-duty towing is appropriate for box truck towing, school bus towing, private aircraft towing, all the way up to semi-trucks. Medium-duty towing service requires specialized skills and the proper trucks. Not all towing companies are equipped for medium-duty jobs. If you need medium-duty towing in Traverse City, Michigan, TC Towing can get the job done right. Their trained tow truck operators are capable of transporting medium-duty vehicles effectively. There is no need to worry if your breakdown happens at an odd hour of the day. They offer 24/7 service, to provide you with assistance whenever you may need it. If you drive a truck for work, it is most likely a medium-duty vehicle. Imagine if your delivery truck breaks down along your route. You will want professional and efficient towing service to get the problem handled swiftly so you can continue serving your customers. Commercial vehicles should keep the number of a reliable medium-duty towing company like TC towing on hand at all times. If your adventurous plans are hindered by a breakdown, TC Towing can come to the rescue. As a professional medium-duty Towing company, TC Towing has the right equipment to transport your RV, camper, or even small aircraft. They can safely transport your vehicle or aircraft to a secure location for repair or storage. So, if your RV breaks down on the road, your delivery truck stops in the middle of your route, or your aircraft won’t fly, contact TC Towing. They can provide efficient medium-duty towing to help you get back to your day. When an accident happens it’s important that the situation gets cleared up swiftly and safely for the sake of the community as well as the people involved in the accident. As anyone with a morning commute can attest, an accident on the road can cause severe traffic congestion that can result in lost wages and loss of revenue for the city and its citizens. Quick and thorough removal of the damaged vehicles, as well as the debris from the accident, is necessary to effectively reopen the roadway. In Traverse City, Michigan a professional towing company such as TC Towing is responsible for the safe and efficient removal of wrecked or disabled vehicles and debris from the accident scene. The towing company’s priority, once they arrive on the scene, is to reopen the roadway by clearing vehicles and debris from the traveled lanes to allow traffic to resume at the maximum possible capacity under the circumstances. If the accident involves a vehicle or truck that has been flipped over, gone off the road, or fallen into a ditch, a towing company can provide specialized recovery services to remedy this tricky situation. This service is called a ‘winch out’ and requires specialized skills and the proper equipment. In Traverse City, Michigan, TC Towing is a great choice for these services. Major accidents can present all sorts of complications, so skill and experience are required for these recovery services. Whether you’ve been in a collision and need your un-drivable car moved to a repair shop or other facility, or you need your vehicle recovered from a ditch, body of water, or other circumstance in Traverse City Michigan, TC Towing can provide efficient service to meet your needs. TC Towing provides the finest service in Traverse City, Michigan. With 180 miles of beaches, vineyards, and lush forests Traverse City, Michigan is a great destination for lovers of the outdoors. But what happens if your relaxing trip is interrupted by car trouble or an accident? Finding reliable towing service shouldn’t be part of anyone’s vacation, but sometimes car trouble is unavoidable. In Traverse City, you may find a number of towing companies available. How do you choose the right one? Depending on your vehicle type, you may need light or medium duty towing. For cars or SUVs, light duty towing is sufficient. If you are traveling in an RV, camper, or a vehicle of similar size, look for a towing company that offers medium duty towing services. For motorcycles, cars, and classic or exotic vehicles, flat-bed towing is your safest option. Sometimes, recovery services are required if your car has gone off the road. You’ll want to look for a company that has a well-maintained fleet of trucks, to ensure they have the proper equipment for your specific predicament. Don’t panic if you have a break down in the middle of the night or early in the morning. A good tow truck company should also be available 24/7. Friendly dispatchers should be able to quickly arrange for a truck to come to your assistance. Perhaps you’re just having a little car trouble, such as a flat tire or dead battery. 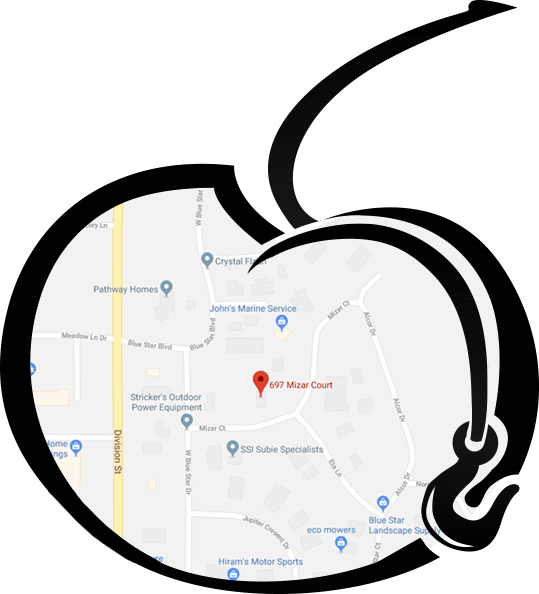 Maybe you’ve accidentally locked your keys in the car after enjoying the National Cherry Festival here in Traverse City. If you’ve run out of gas on the road, a tow truck company can provide fuel delivery as well. Many tow truck companies offer roadside assistance services as well. A good tow truck company will quickly be able to send help and have you back on your way as soon as possible. You also want to look for a company that has great reviews and has been working in the area for some time. 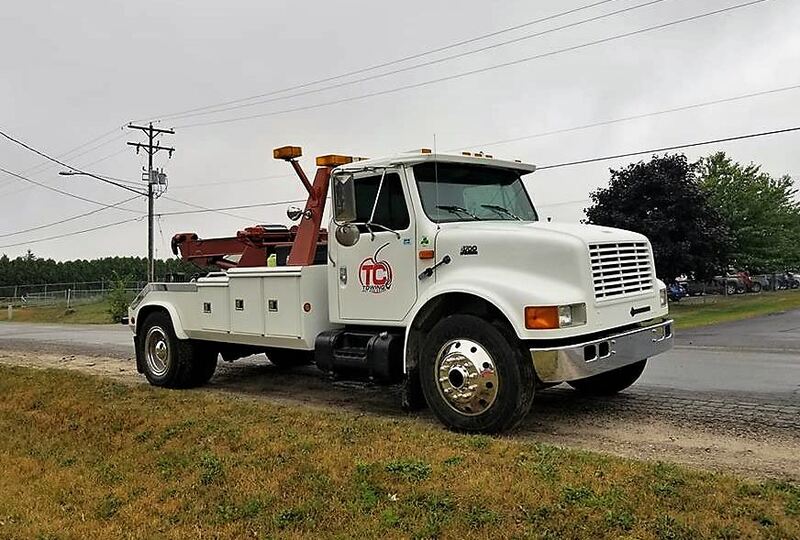 TC Towing & Recovery has been serving the Traverse City area since 2015. They are affiliated with the Traverse City Chamber of Commerce and NFIB. With reliable companies such as TC Towing & Recovery, you can feel secure while you’re traveling in Traverse City.